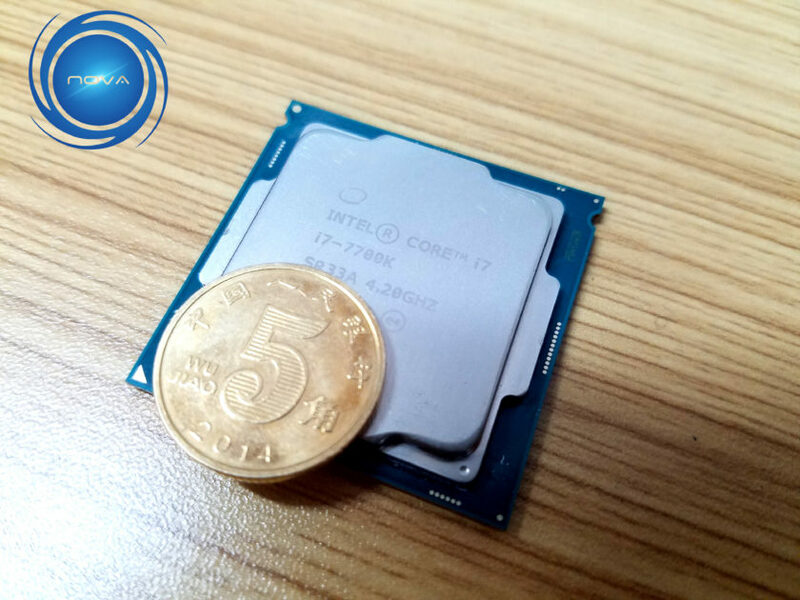 Even before Intel officially rolled out its Core i7 7700K, the chip found itself amidst a full-blown controversy because of the sharp increase in temperature while being overclocked. Overheating has remained a key issue with the chip ever since. 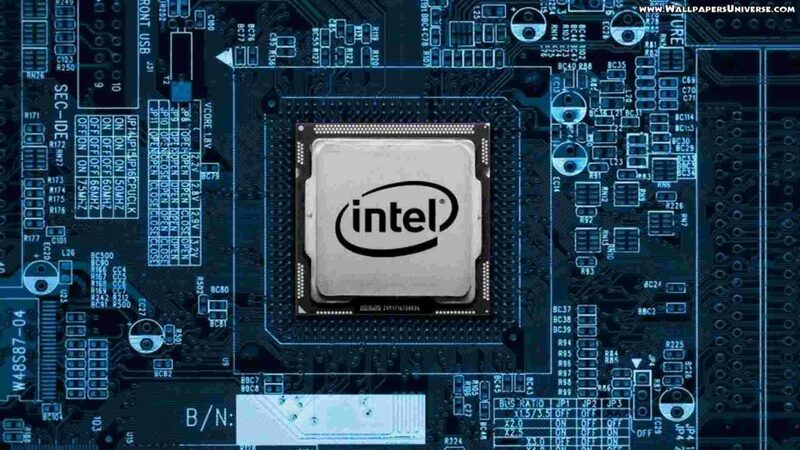 Intel did not come up with a solution for months despite relentless user-requests, and when it finally did, it has seemingly worsened an already bad situation. 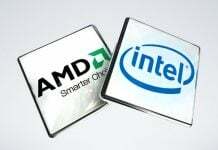 Both for the company itself and many Core i7 7700K users across the world. 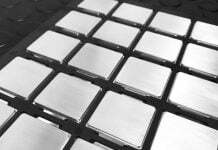 The solution Intel has provided is not exactly what basically any user of the Kaby Lake powered chip, let alone enthusiasts, would have hoped for. 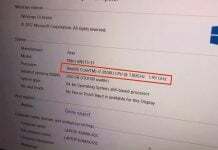 According to the company, users should refrain from overclocking it at all in order to keep the temperature of the processor within the safe limits. Now, if that’s not an absurd suggestion, we don’t know what else is. Especially considering that the Intel Core i7 7700K is a high-end processor with unlocked multipliers for the specific purpose of letting users overclock it to extract higher speed. 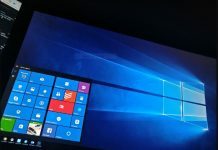 That essentially means that a lot of the users who currently own the processor paid for it for the simple reason that it promised to be a treat for overclockers. It goes without saying that Intel’s advice was met with sharp criticism. Many users even went as far as threatening to boycott Intel from now. 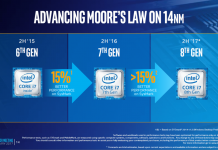 We are not aware how seriously Intel perceives this backlash, but judging by the fact that AMD Ryzen series is already out and doing better than their Intel counterparts when it comes to performance-per-dollar, maybe the company shouldn’t undermine its disgruntled customers. 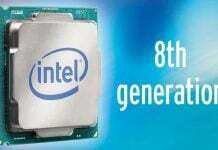 From the point of view of Intel, however, many of the users who reported the issue of overheating confessed to having delidded their processors for directly applying cooling solutions to the CPU die to attain maximum OC capability. Not only is this a pretty risky operation, but it can also void the warranty of the processor.